ST. GEORGE — Though their numbers were small in comparison to the Republicans, Washington County Democrats stood united Tuesday for their caucus meetings ahead of the 2018 elections. 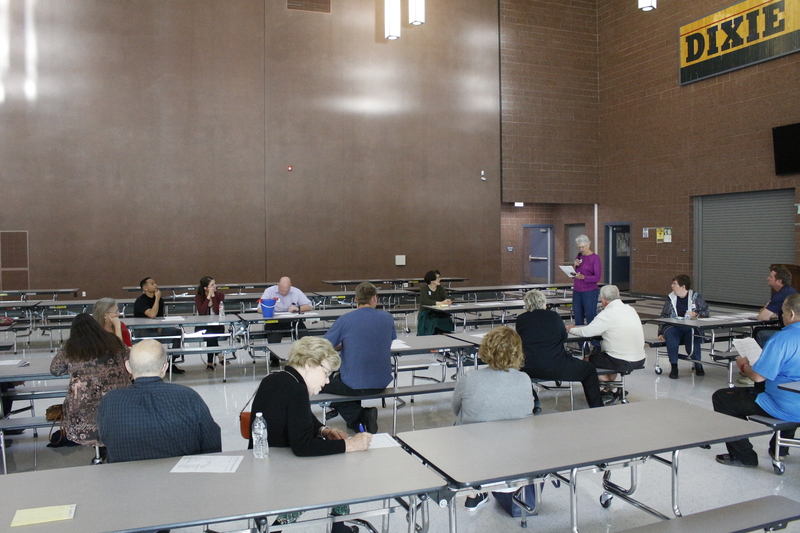 There were only a handful of Democratic representatives from each precinct at the caucus meeting for House District 75 at Dixie Middle School in St. George. Still, it was encouraging to see people come together for a common cause, said Lynn Cobb, Washington County Democratic Party secretary. 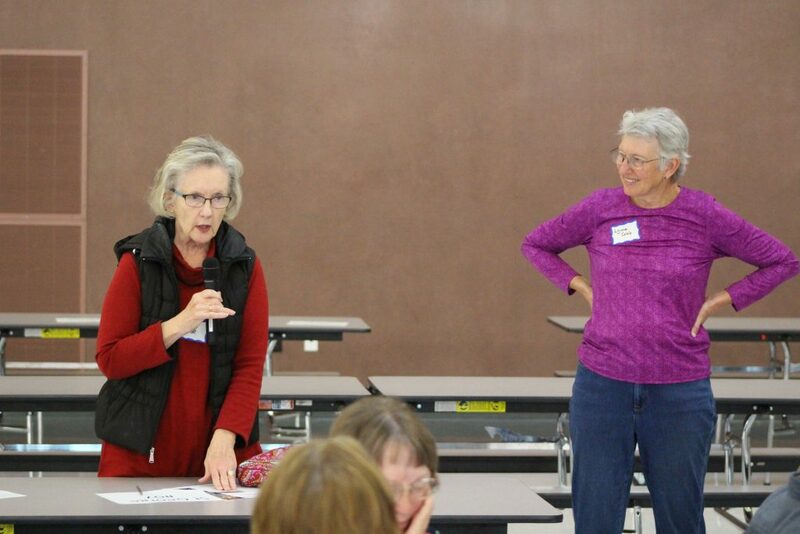 Two Democratic candidates from Washington County are running for the Utah Legislature this year. Mark Chambers, a Democrat from Springdale is running for Senate District 28, which covers parts of Washington, Iron and Beaver counties. 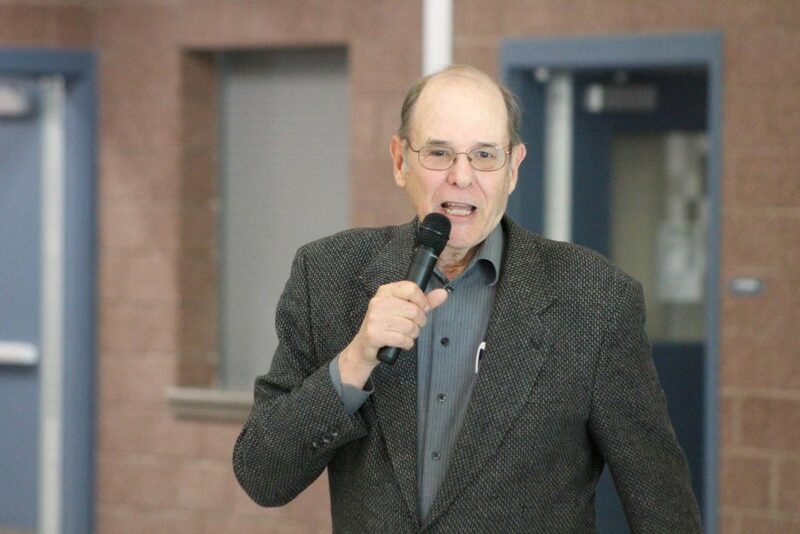 And Chucke Goode, a Democrat from Toquerville, is running for House District 71, which covers the eastern sides of Washington and Iron counties. 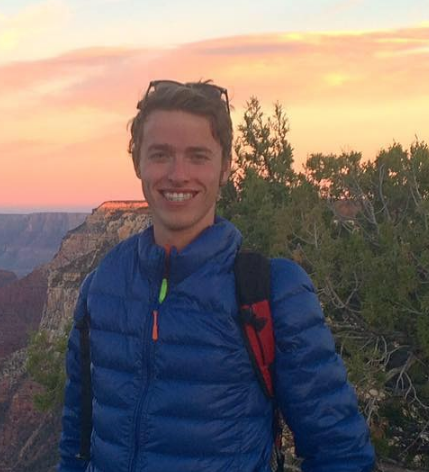 “It’s almost easier to say I’m running as an openly gay man than a Democrat,” Chambers said, before mentioning the stigma against Democrats that he said can be hard to overcome in Southern Utah. Keeping public lands in federal control, increasing access to health care and making sure local communities can control the use of billboards are some of the planks on Chambers’ platform. 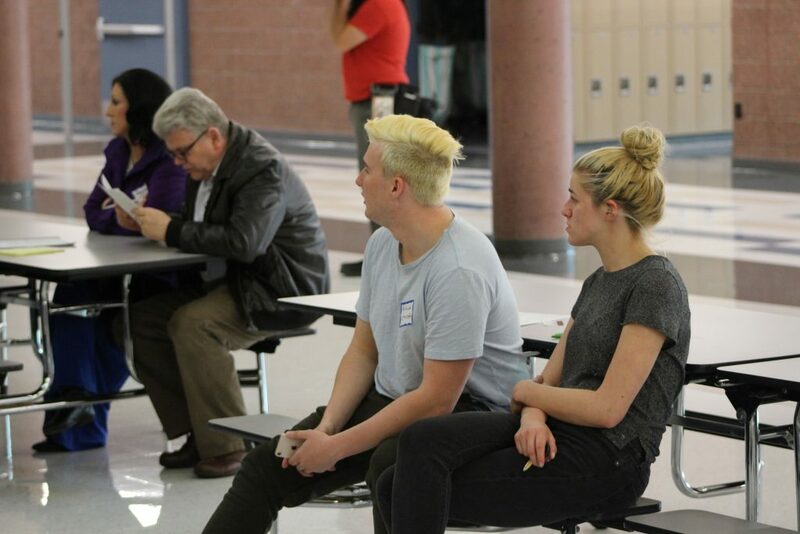 Judy Oar, a Democratic delegate for Utah House District 75 in St. George, said the reason she came to the caucus meeting was because she was “pissed off” with the current Republican leadership nationwide. 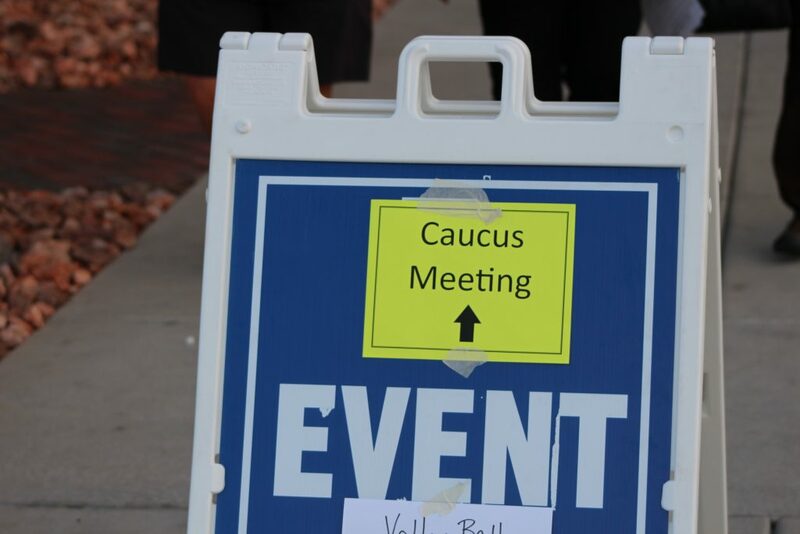 At the last Democratic caucus meeting in 2016, there were about 600 people who attended because they were all young people who wanted to vote for then-presidential candidate Bernie Sanders. “And then they disappeared and we never saw them again,” Cobb said. The issues that Democrats care about are issues that many Utahns and members of The Church of Jesus Christ of Latter-day Saints should identify with, Cobb said, including equality, fairness and opportunities for all. Getting more Democratic candidates on the ballot in Washington County is one of the goals of the Washington County Democratic Party, Cobb said. The problem w/ the D-party is they have been entangled with pet-agendas and have drifted so far from the foundations. They need to be the party that is for economic justice (opposing crony capitalism, etc), healthcare access for all citizens, etc etc. Instead they’ve become the party of gay agendas, multi-cult agendas, open boarders, and on and on. They also don’t differ from the R-party in that they support crony corporatist banksters and globalist bankster “free trade” schemes. That’s at the nat’l level. I have no idea what they’d do in UT.